Switch lanes or back up safely and with confidence! This OEM style HF-4.3-BC rearview mirror monitor is our newest rearview mirror monitor. 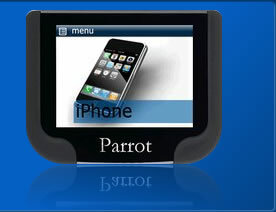 It is available with a compass display and offers a high resolution 4.3 LCD picture. 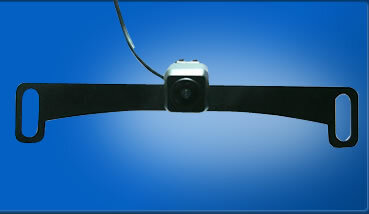 The HF-LP10-IR is a dual license plate or lip mount camera and is equipped with infra-red night vision. This OEM style HF-4.3-B basic rearview mirror monitor offers a high resolution 4.3 LCD display. The HF-S0001-BL is one of our most popular license plate or lip mount camera.